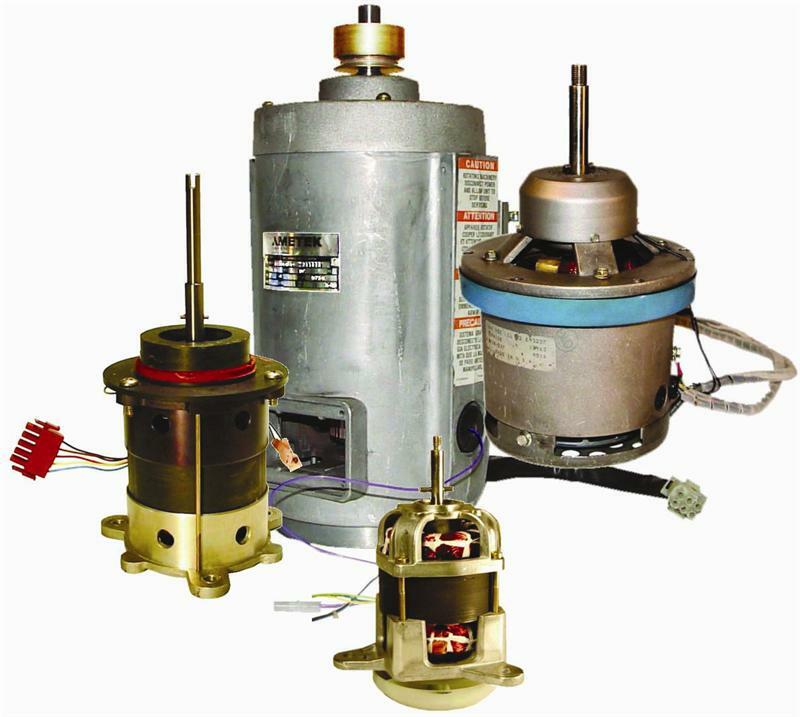 Eurton Electric repairs centrifuge motors for all biomedical equipment, laboratory equipment, blood banks, and more. Abbott, Avant, ALC, Baxter, Becton Dickinson, Beckman, Biodynamics, Brinkmann, Clay Adams, Dade, Drucker, Eppendorf, Fisher Scientific, Global Focus, Hamilton Bell, Heraeus, Hermle, IEC, Jouan, Kendro, Rupp & Bowman, Sanyo, Savant, Shandon, Sorvall, Thermo, and all other brands. Rebuild/rewind price is based on our costs at the date shown.